Think of west coast USA and images of palm trees and glorious beaches might spring to mind. But what about carving up a fantastically snowy ski resort or partying in the middle of the desert? The west coast has all the makings for the ultimate adventure, complete with a quintessentially American road trip. 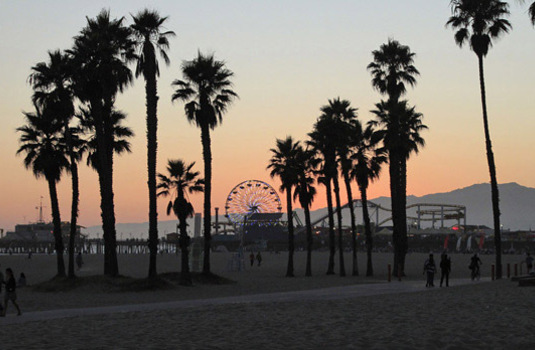 Fly straight into Los Angeles and head on up to Santa Monica where you’ll be soaking up the Californian sunshine in a beautiful four star hotel for three nights. 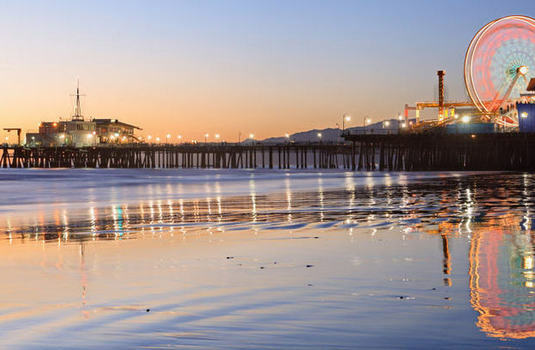 The fantastic beach city in southern California is just a few miles from LA and has it all from pristine beaches and beautiful parks to award-winning restaurants and premier shopping. 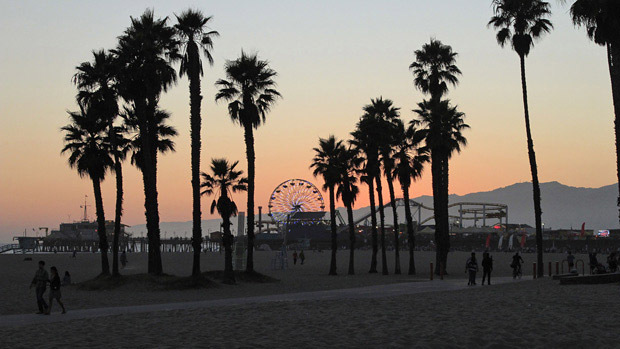 From Santa Monica spend the day driving up to Mammoth Mountain, it’s a little over 300 miles and the drive should take about five hours but we recommend allowing a little more time for stops. 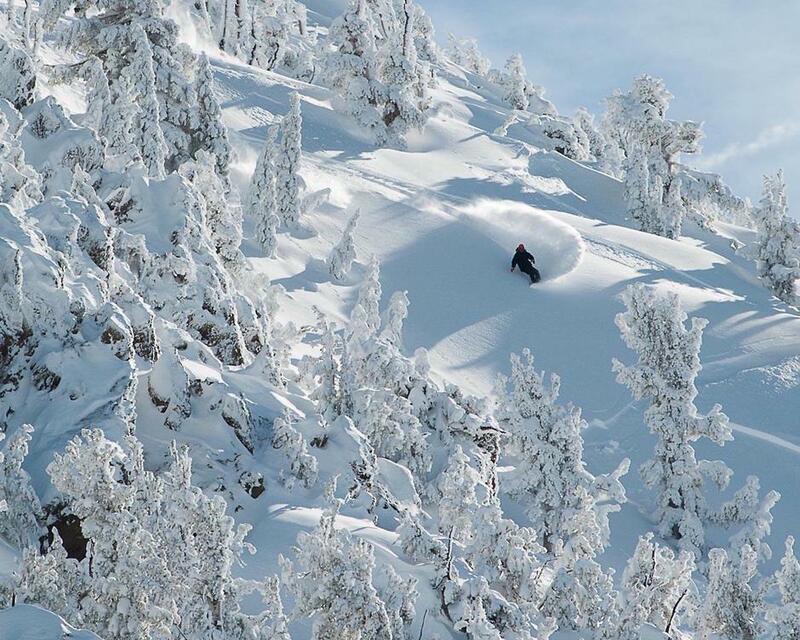 One of the highest resorts in California, with an impressive 400 inches of snow annually, 300 days of sunshine and an awesome 3,500 acres of skiable terrain, Mammoth Mountain has it all and is an absolute favourite. 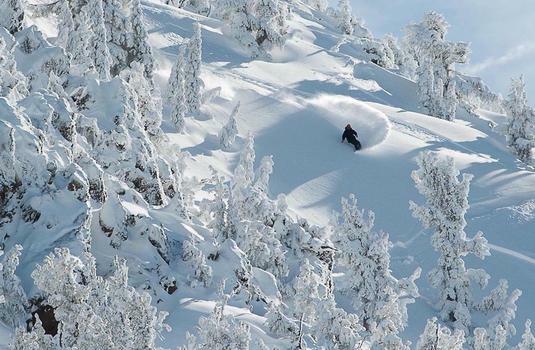 Suitable for all abilities the resort has some excellent terrain options with a variety of expansive bowls, world-class terrain parks, off piste powder and wide open slopes. 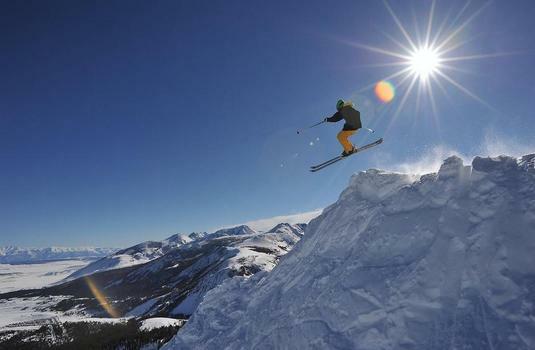 Whist at Mammoth you’ll be staying seven nights at The Village Lodge, a luxury collection of ski in ski out condos with all the comforts that you’d expect from a high-class hotel. After a week of snowy bliss, get back on the great American highway and head east towards Las Vegas. The drive can take as little as five hours, but again we’d recommend spending longer, perhaps diverting slightly to take in the infamous Death Valley – after all this is the last stretch of your American road-trip! Upon reaching the fabulous Las Vegas you are free to let your hair down and go wild. 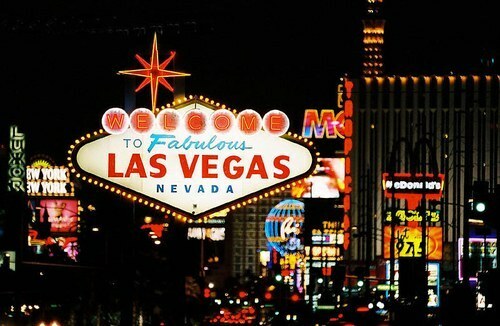 Three nights is plenty of time to soak up Sin City in all of its glory, from playing in the world’s most famous casinos to watching the incredible Cirque du Soleil. From Las Vegas it’s a direct flight back to London with more than a few stories to tell of the last two weeks.